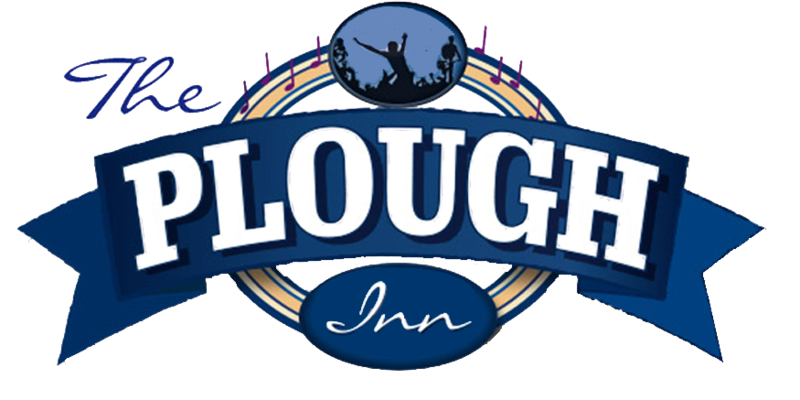 Copyright © 2019 The Plough. All rights reserved. Site by PROCESSion Ltd.